Date October 24, 2016 . Date March 26, 2015 . RiZA is the latest project by the dynamic Congolese guitarist/singer Niwel Tsumbu, described as “a truly exceptional guitarist” by allaboutjazz. 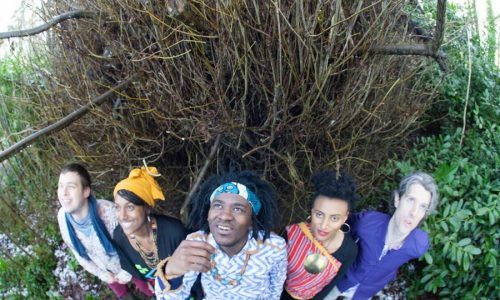 RiZA features Niwel Tsumbu on guitars and vocals, his long-time collaborator Eamonn Cagney (of Treelan) on percussion, Emma Garnett (Feather) and Sallay Garnett (Loah) on vocals, and Paddy Groenland (Ensemble Ériu, Manden Express) on guitar. Today RiZA unveil the dynamic new single & video ‘Thank You’ as a taster for their debut album due for release in early 2017. Featuring two ballet dancers dancing and weaving ribbons through a fence, the video was recorded on location in Berlin and was directed by Steve Glashier (Fatboy Slim, Chrissie Hynde, Juliette Lewis). ‘Thank You’ was recorded and mixed at the prestigious Peter Gabriel Realworld Studios in Wales, alongside the rest of the tracks which will form their debut album due out in the new year. RiZA is a celebration of life and exploration through sound with acoustic instruments, weaving the rich tapestry of African rhythms with contemporary harmony and drawing inspiration from our life experiences. 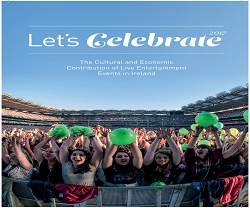 2015 saw the launch of RiZA with appearances at festivals around Ireland including Africa Day and the recording of the album at Real World Studios. The album release, due to happen last year, was put on hold to allow Niwel to return to Congo to care for his ill Mother. Now, Niwel is focusing on RiZA by launching the new video “Thank you” and preparing for the launch of their debut album. Niwel is performing at the Creative Connections Festival in Barcelona from October 24th – November 4th, a unique event to forge connections between Irish & Catalan cultures through workshops and performances. On November 18th Eamonn and Niwel will perform a free show at UCC, on 26th November RiZA will perform at Sugar Club, Dublin as part of the Improvised Music Company’s 25th Birthday celebrations and on November 28th see Niwel perform a solo show at JJ Smyth’s as part of Dublin Guitar Night. 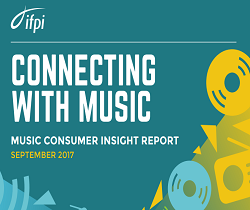 Since arriving in Ireland in 2004 from the Congo, Niwel Tsumbu has developed an enviable reputation as a masterfully elegant and fluent guitarist, vocalist, musician, collaborator and composer. He has performed with the finest Irish and international musicians (Sinead O’ Connor, Glen Hansard, Liam O’ Maonlai, Baaba Maal, Donal Lunny, Donal Dineen) while continuing to craft his own distinctive sound derived from rhumba, soukous, classical, jazz, world, rock, and much more. Renowned for his versatility and virtuosity, Tsumbu has appeared at many festivals around Ireland and overseas including China at Expo alongside Xiaohui Ma. His performance of ‘Electric Counterpoint’ at The Reich Festival in front of composer Steve Reich at Kilkenny Arts Festival was a triumph. He continues to collaborate with leading artists and theatre companies including Abbey Theatre, Cork Opera House and Roger Doyle Heresy Opera. 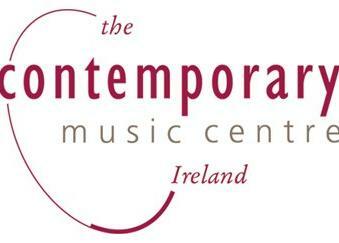 The Contemporary Music Centre continues its Spring 2015 Salon Series with an exciting programme at the Kevin Barry Room, National Concert Hall, 6pm, Tuesday, 28 April 2015. Éamonn Cagney, Niwel Tsumbu and Martin Tourish, a trio of musicians who perform regularly together invite Roger Doyle to accompany them in this new music salon programme. They will perform Water journey by Éamonn Cagney; Kind of Sean Nós by Niwel Tsumbu and The Lodge by Martin Tourish. The Contemporary Music Centre’s Salon Series aims to encourage newcomers and enthusiasts alike to engage with the music of Irish composers. Each performance takes place in an informal atmosphere with dialogue encouraged between composers, performers and audience. Éamonn Cagney is a percussionist and composer. Water Journey, based on Gaelic slipjig and West African 9-8 rhythms, is opened with a solo percussion piece by Éamonn, followed by an ensemble piece with Niwel Tsumbu, Martin Tourish and Roger Doyle. It is inspired by Éamonn’s ancestral folklore of sea voyages and night time maritime atmosphere. Niwel Tsumbu is a guitarist, vocalist, performer and composer. 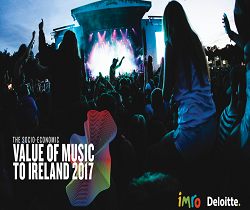 His composition, currently entitled Kind of Sean Nós takes it’s inspiration from the singing of Iarla Ó Lionáird and Congolese church music from Niwel’s maternal ancestry. The piece explores the fluidity and adaptability of these musical forms in the context of Ireland today. Martin Tourish is a piano accordionist and performer – composer. His piece The Lodge is inspired by new emerging dance music forms in the traditional Irish idiom. It evokes the tradition while integrating African hand drum rhythms and exploring the concept of Irish improvised music, that is improvisation in the traditional idiom. Admission is free for the Salon series but booking is strongly recommended. To book please contact the National Concert Hall on tel: 01 417 0000 www.nch.ie.